The early review for Bhavesh Joshi Superhero is in and, members of the social media have already given the film big thumbs up. Film critic and journalist Faridoon Shahryar, fell head over heels for the movie. .#BhaveshJoshiSuperhero is a film that inspires you to stop being a fencesitter, quietly watching the injustices happening all around you,pretending that everything is smelling roses even though the reality is stained with muck. 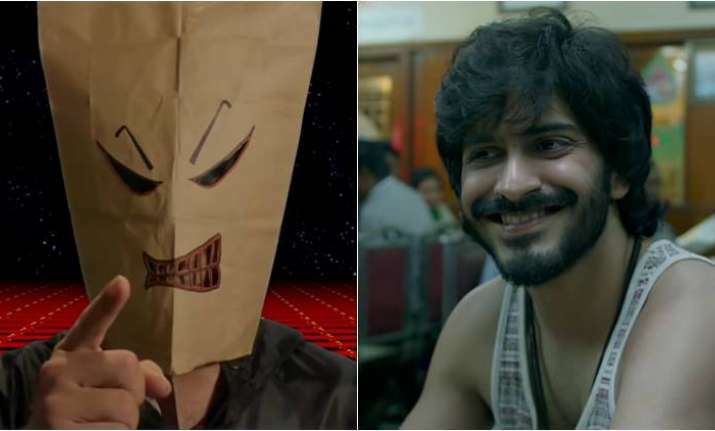 Check out how Twitter is reacting to Harshvardhan Kapoor’s Bhavesh Joshi Superhero. The trailer of Bhavesh Joshi Superhero released early this month to positive reviews. The film is touted to be full of drama and action. The action-packed trailer traces the journey of a group of friends who set out on the path of righteousness. It shows Harshvardhan emerging as the new superhero in town after a series of incident turns their life upside down. Absolutely loved Bhavesh Joshi superhero! I think everyone should go watch it. The film is so beautifully designed. Bhavesh Joshi Superhero stars Harshvardhan Kapoor, Priyanshu Painyuli and Nishikant Kamat among others. The film has been produced by Eros International, Reliance Entertainment, Vikas Bahl, Madhu Mantena and Anurag Kashyap.